Location of roadblock. 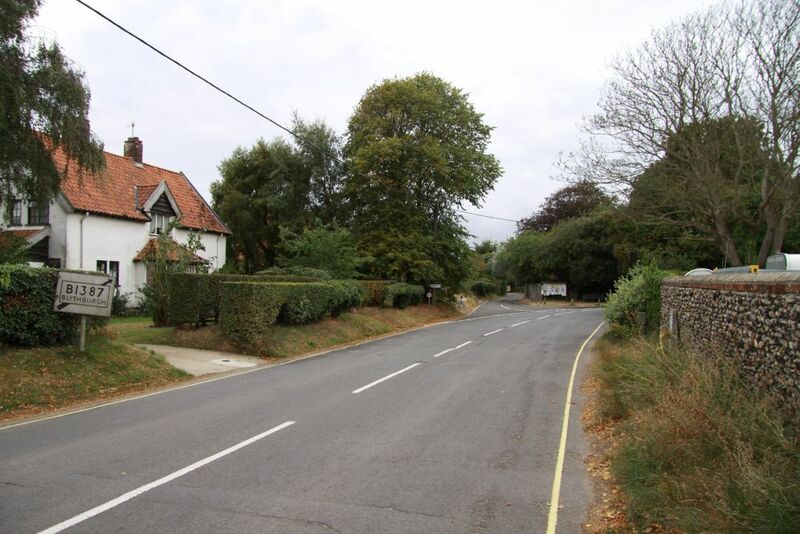 In order to prevent vehicles leaving Walberswick a roadblock was established here, just before a major fork in the road. It probably consisted of steel rails inserted into slots built into the road and was protected by an adjacent pillbox of which nothing now remains.